17 inch stock Toyota Tacoma Sport wheels and tires! 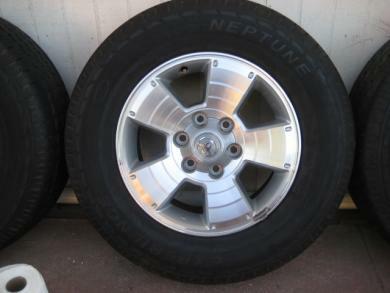 Wheels in great condition, almost new, tires with extremely low mileage. $700 takes all�can�t find a better deal! Call or text Jeremiah at 760-521-9253.